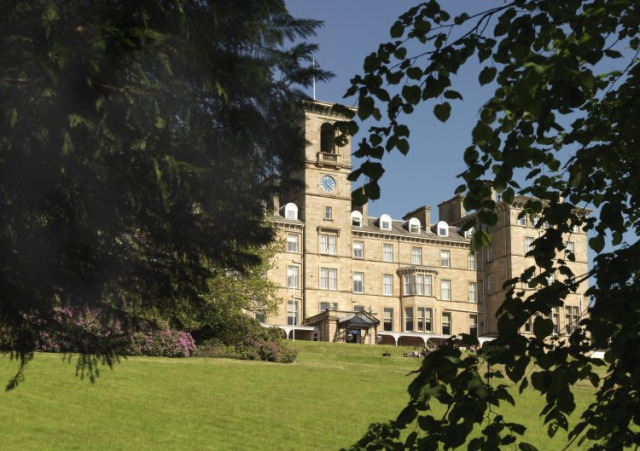 Set within ten acres of private landscaped grounds, the Victorian-style Doubletree by Hilton Dunblane Hydro hotel is amongst the finest Scottish corporate hotel destinations, offering breathtaking views of the Trossachs. 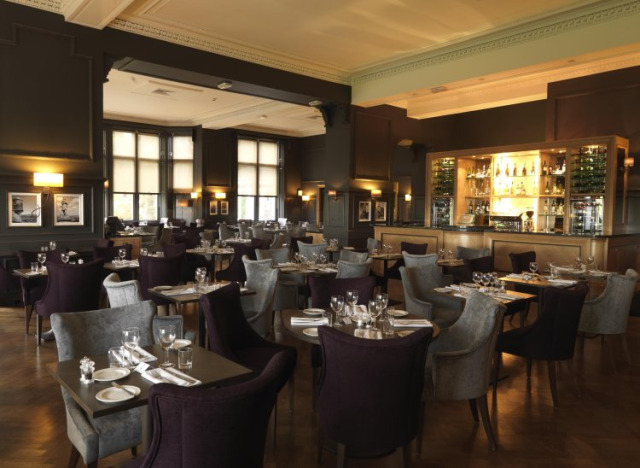 Keep fit in the hotel's Health and Fitness Club, indulge in traditional Scottish fare in The Kailyard by Nick Nairn Restaurant, or enjoy an after dinner drink in the stylish Cocktail Bar. An extensive, multi million-pound refurbishment has added contemporary style and world-class facilities to Doubletree Dunblane Hydro hotel. You'll find the service at this quality Scottish hotel as impressive as the surroundings, though rather less imposing. On check-in, every guest receives our trademark warm chocolate chip cookie. This is just the start of what we trust shall be the warmest welcome you'll ever receive at a luxury hotel in Scotland. 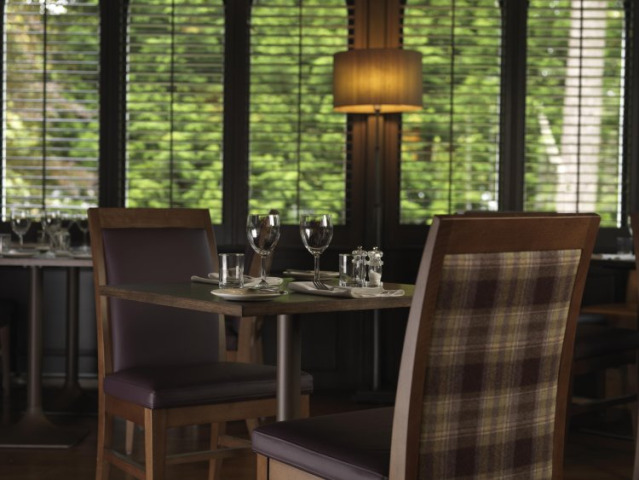 The Doubletree Dunblane Hydro hotel is located on The Perth Road, north of Dunblane Village, and both Edinburgh and Glasgow are within easy reach by road. Contact Doubletree by Hilton Dunblane Hydro directly or use our simple contact form.